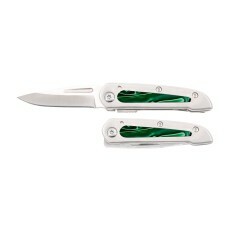 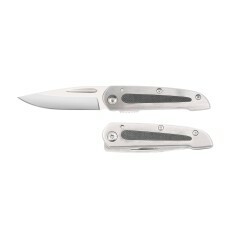 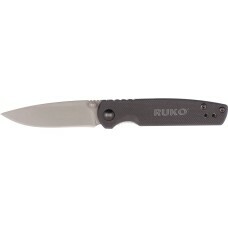 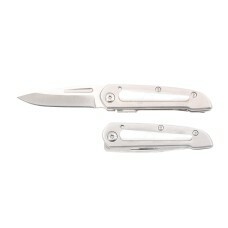 Precision made Gent Pocket Knives featuring All Stainless Steel Construction, 440A Stainless Steel Blade, Slimline Frame Lock Design, Fingernail Notch Opening, Low Profile Pocket Clip with Your Choice of Inlays. 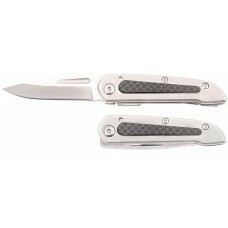 Precision made Gent Pocket Knives Featuring all stainless steel Construction, 440A Stainless Steel B..
Laser Engraved Damascus Pattern Folding Knife, Razor Sharp 8Cr13m0V Stainless Steel; Stone was..
G10 Handle Gent Folding Knife, 440A Stainless Steel, Locking Liner Design, Thumb Stud Opening. 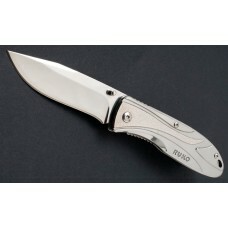 Rever..
Mirror Polished Stainless Steel Folding Knife, Textured Electroplated Spark Finish, razor sharp 8Cr1..